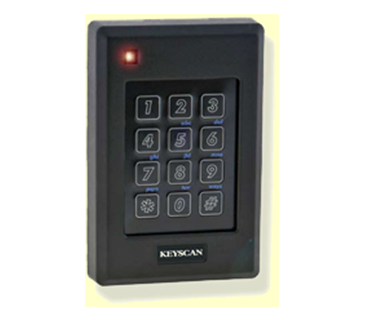 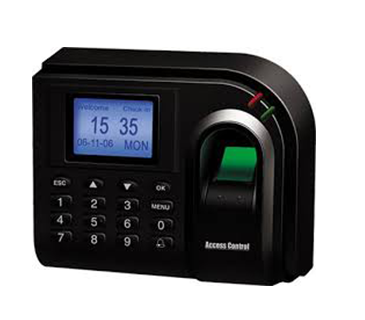 The Keyscan HID5395-Wallswitch Prox Reader provides performance and reliability. 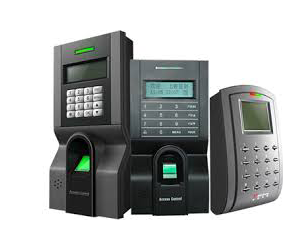 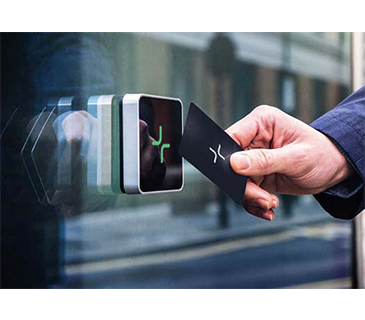 HID's attractive, unobtrusive ThinLine II proximity card reader. 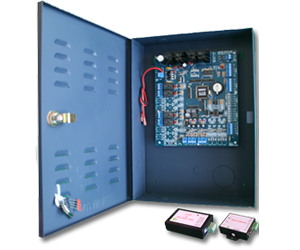 The HC-PSI4 is manufactured of durable glossy white PVC and is based upon proven passive digital radio frequency.